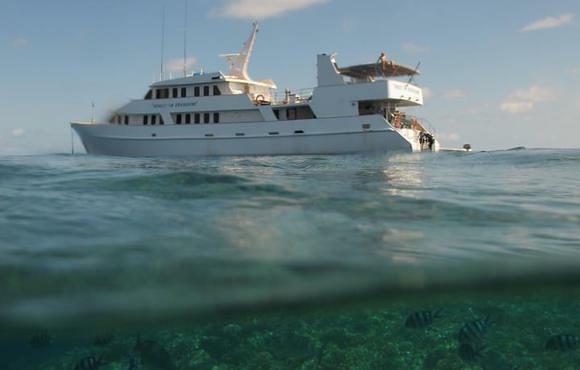 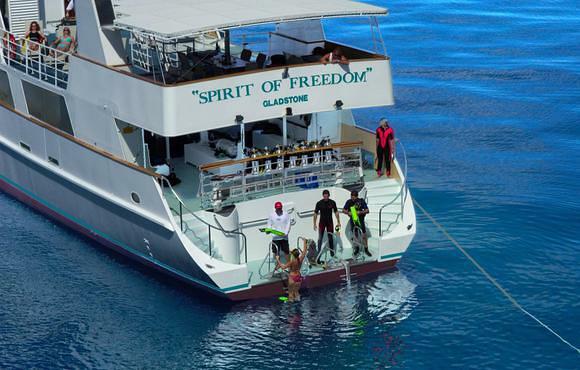 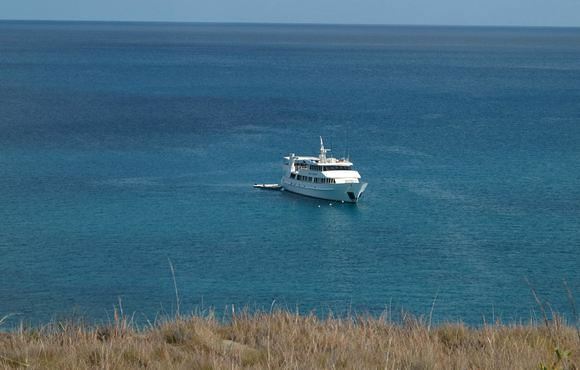 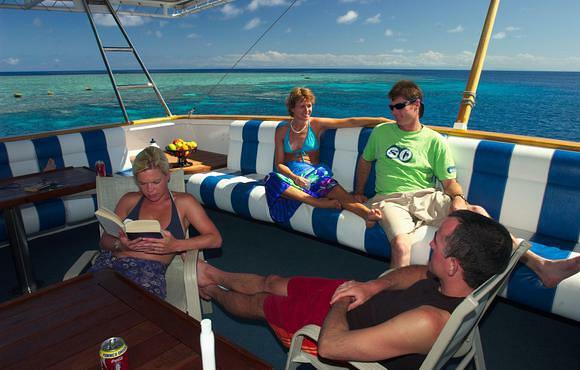 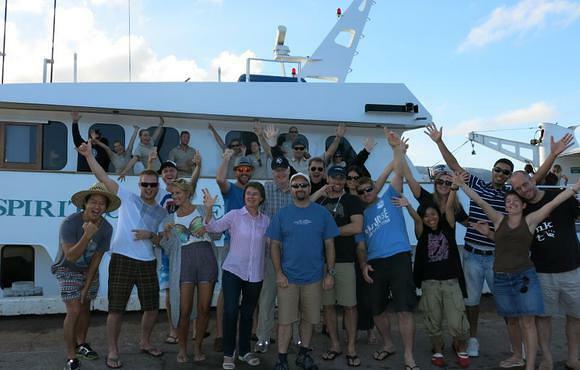 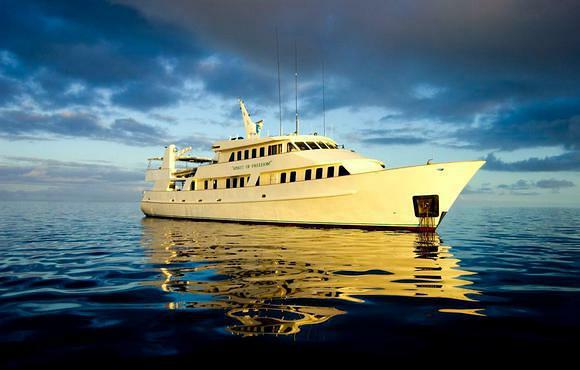 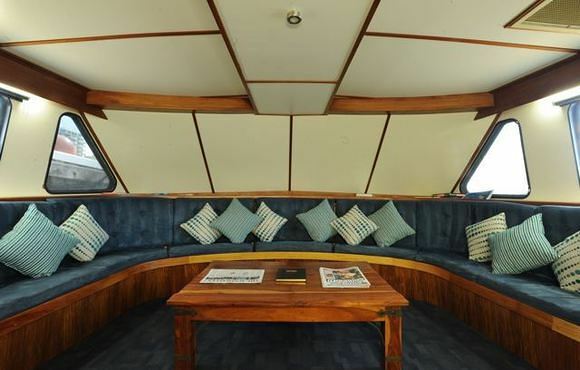 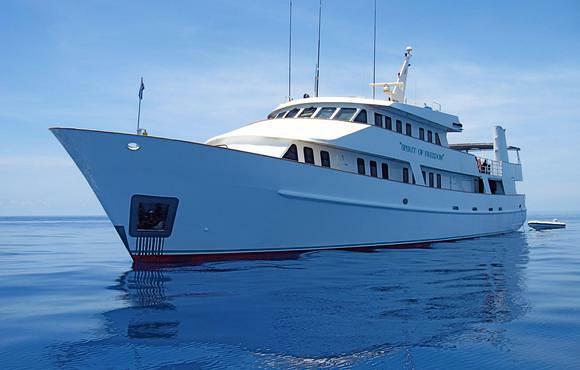 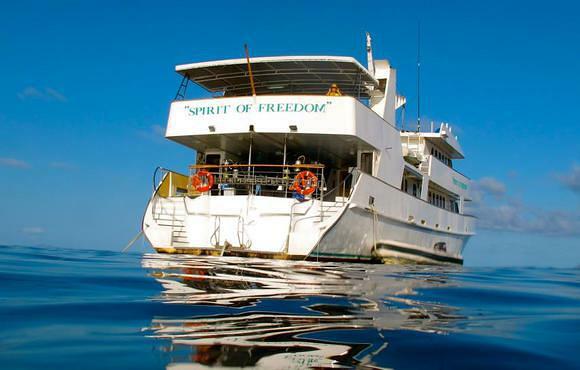 The 37 metre vessel offers spacious en-suite cabins, every comfort on board, and exceptional service 3 to 7 day expeditions travel to the iconic Cod Hole, Ribbon Reefs, and the remote Osprey Reef in the Coral Sea. 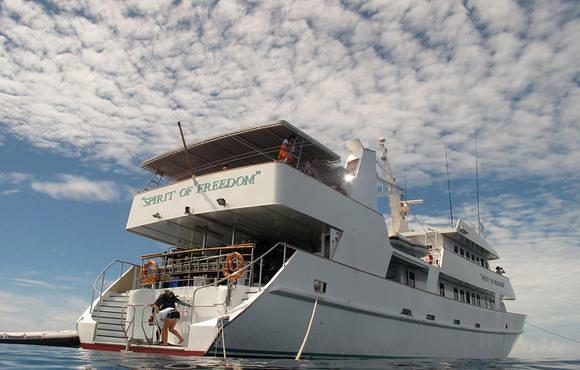 Experience some of the world best diving, with the vertical walls of Osprey Reef, shark diving in the Coral Sea, and Minke Whale encounters in season. 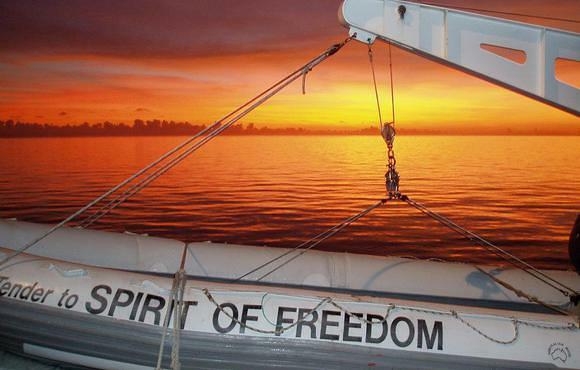 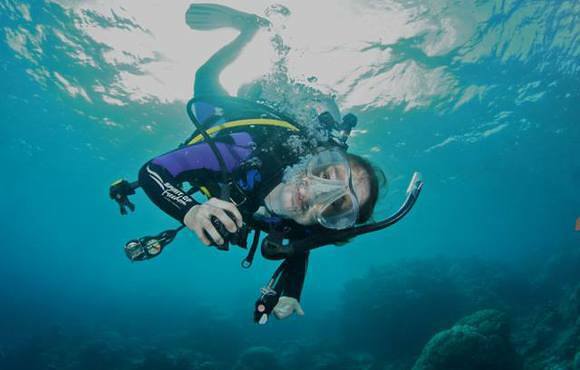 Scuba diving is one of the most popular activities in Australia. 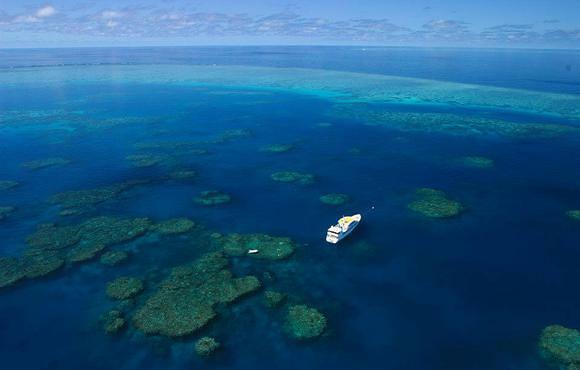 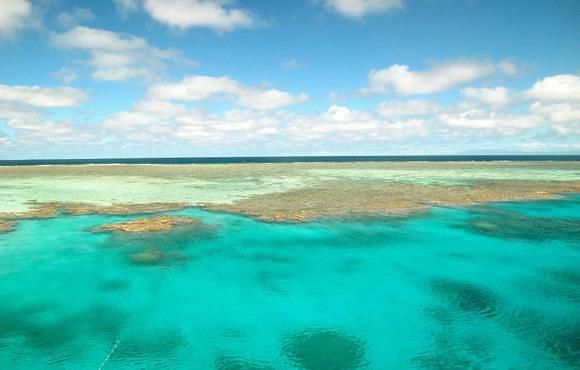 Anyone that knows the basics of Australia will know of the Great Barrier Reef, known for possessing some of the most incredible dive sites in the whole of the world. 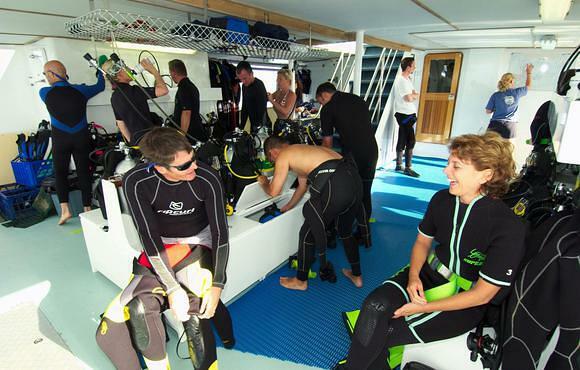 Stretching around 2,600km in total, there is certainly no shortage of fun to be had here for those that like to explore. 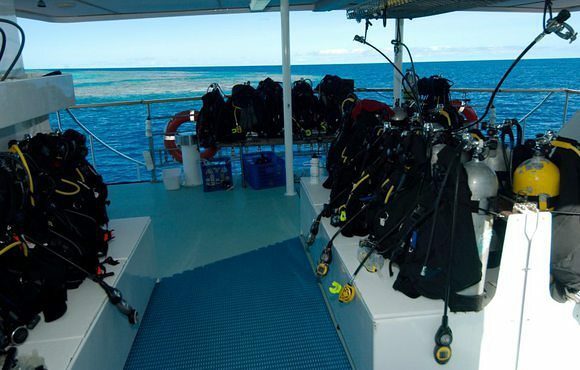 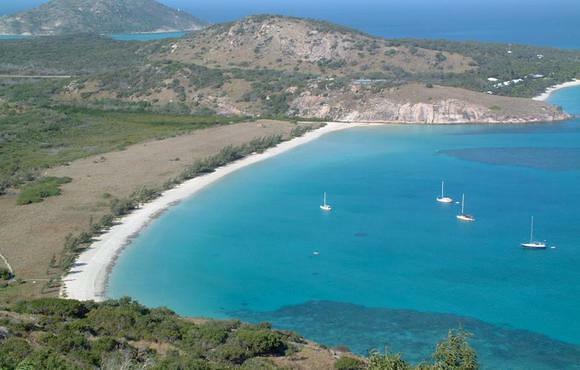 Diving in Australia is certainly a big thing. 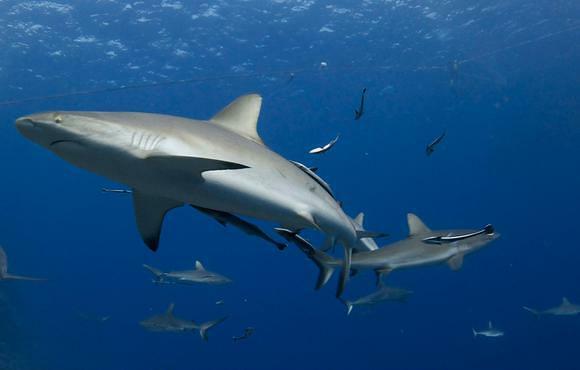 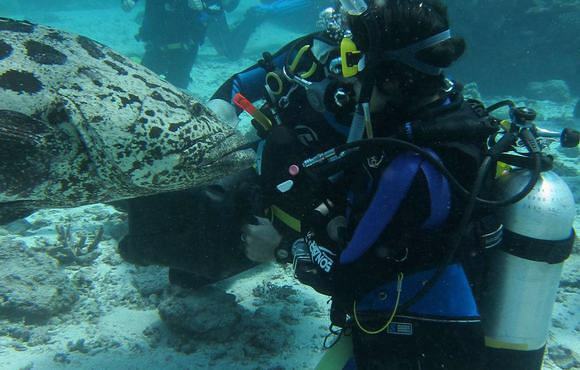 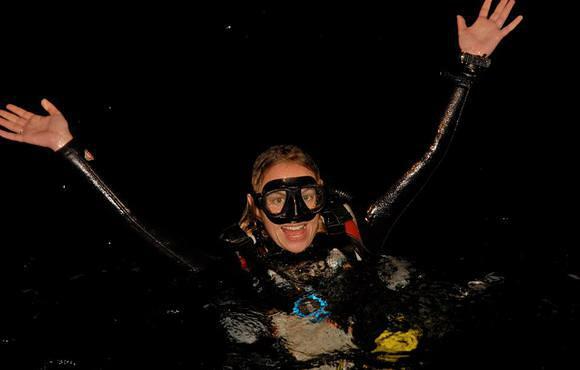 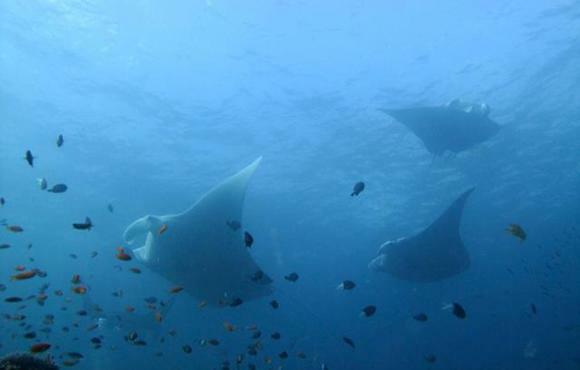 Anyone that loves underwater wildlife will certainly be in their element. 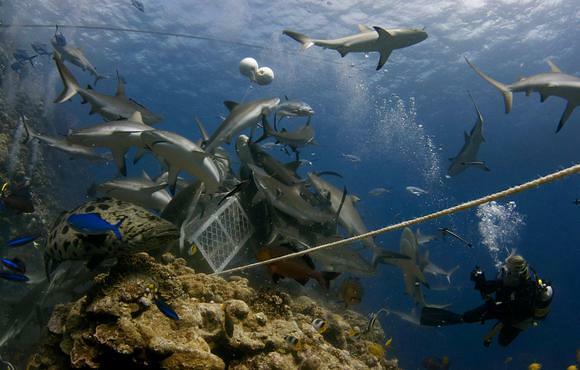 They will have access to not only 1,500 different types of fish, but also 400 different types of coral. 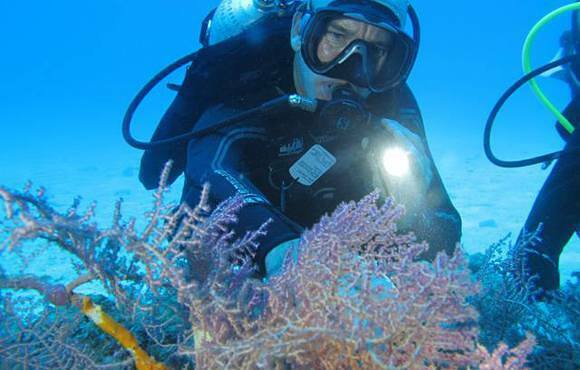 The exploration on offer here is literally never ending and it would take a lifetime to scratch the surface of what this great diving site has to offer.